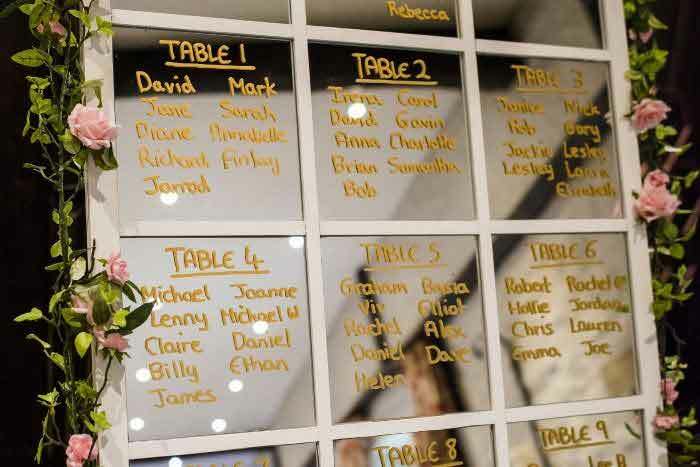 This gift tag jar set offers an alternative idea for a wedding guestbook, inviting guests to write their words of advice and drop the tags in the jar. 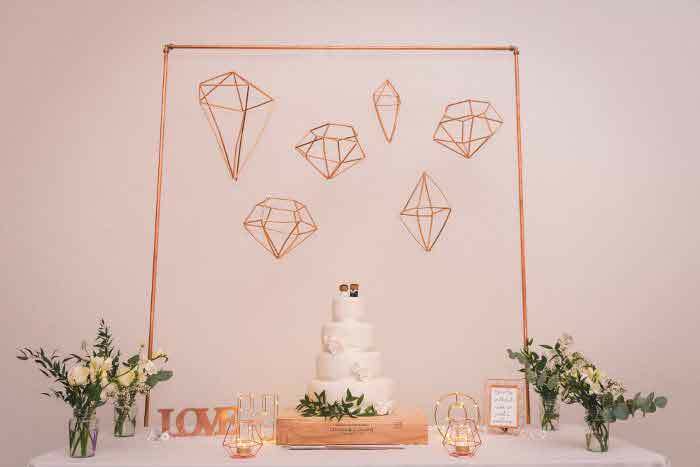 The set features a framed sign with instructions on how to leave a message for the happy couple, as well as tags, heart shaped basket and 'Mr & Mrs' labelled jar. 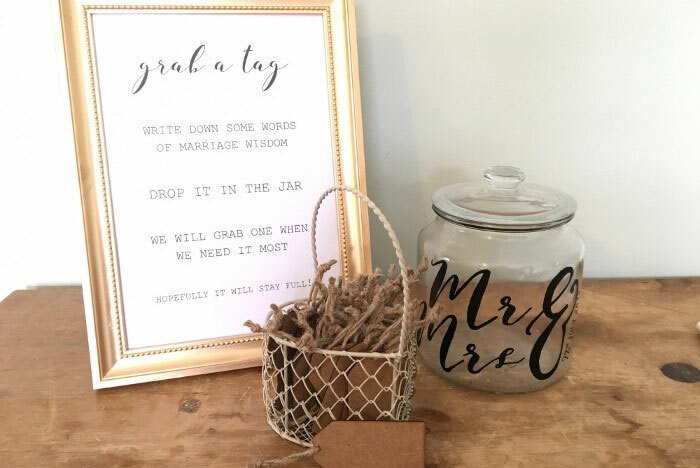 Unused, the seller is offering to re-customise the sign with the buyer's own wedding date and they can also remove the jar stickers accordingly so it reads 'Mr & Mr' or 'Mrs & Mrs'. Collection is from Sheffield or Sleaford (near Newark).